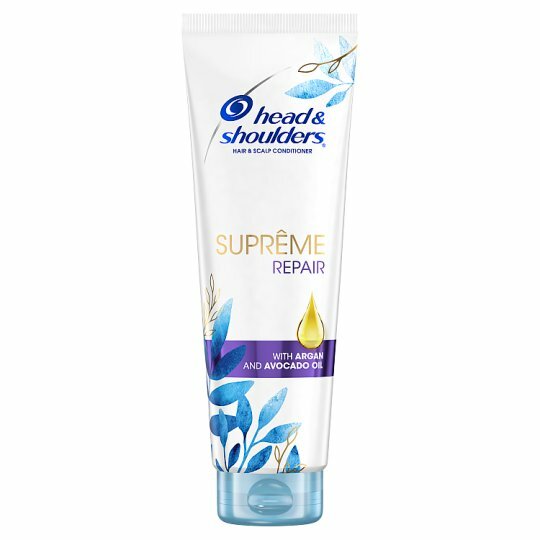 Head & Shoulders Supreme has been designed to address women's unique needs. Try this dazzling range of anti-dandruff shampoos and conditioners for intense moisturization and long lasting dandruff protection. 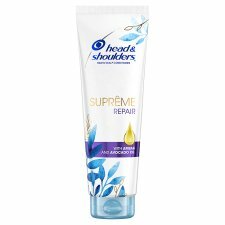 Head&Shoulders Supreme is available in 3 collections: Moisture (for softer hair from 1st wash), Smooth (for all day flawless hair) and Damage Repair (to fight damage from first wash), and all available in shampoo and conditioner.